2 yrs on the hill!!! 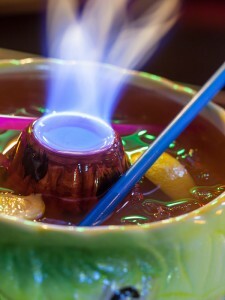 A haven of cosmopolitan Polynesian kitsch, Hula Hula features a selection of classic & contemporary tiki cocktails with a great food menu. 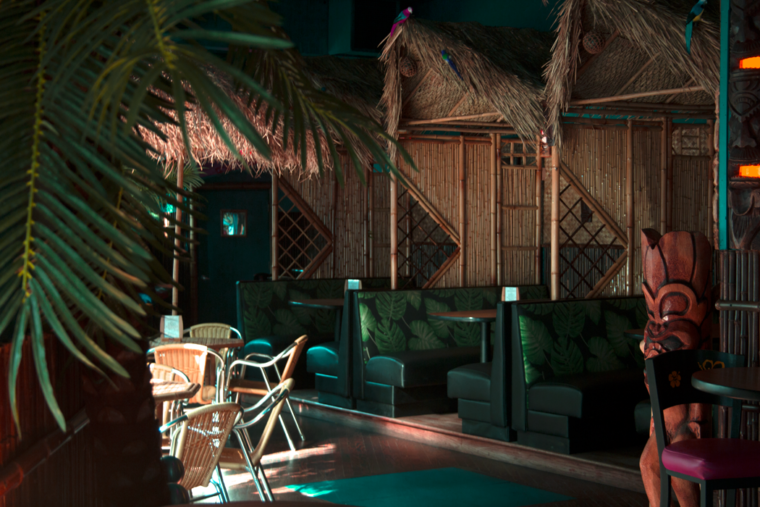 We are often referred to ad "A tropical karaoke paradise in the heart of the urban concrete jungle". Karaoke party starts every night at 9pm, 365 days. Did you see our counter on the top? Professional stage lighting, a smoke machine, bubbles, foam, lasers, palm trees & the best karaoke sound in Seattle. 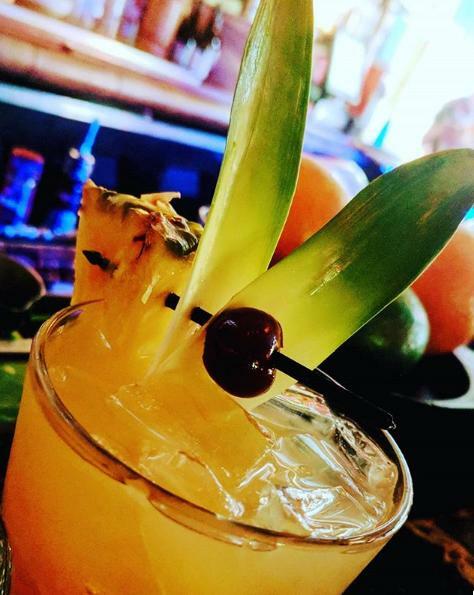 As they say in Hawaii, Hele Mei Hoohiwahiwa (Come celebrate!). "One of Seattle’s wildest karaoke hotspots!" 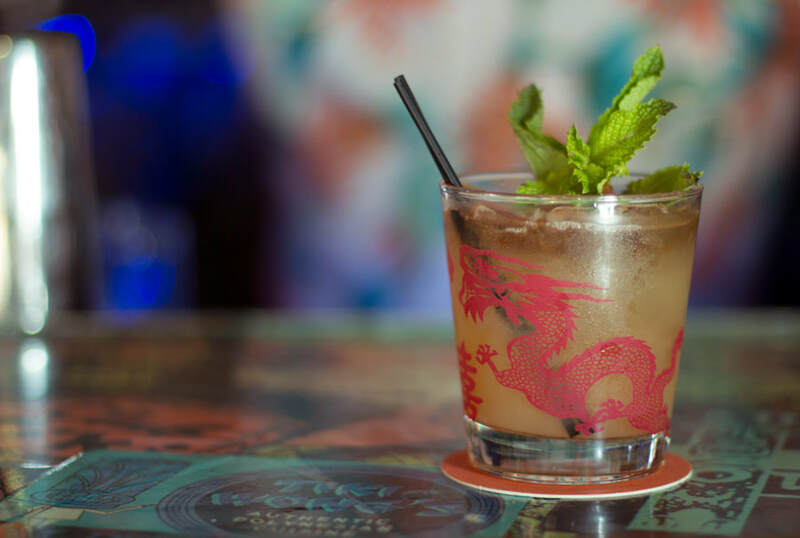 "fancy drinks and fearless karaoke have never sounded better!"